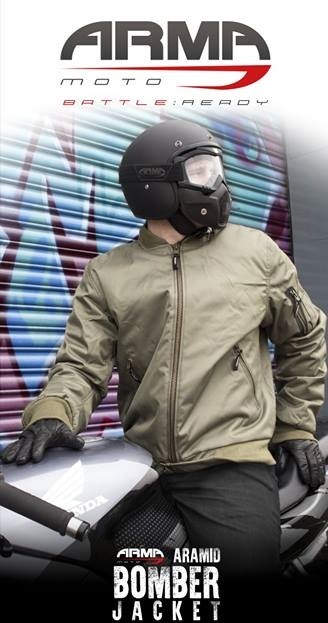 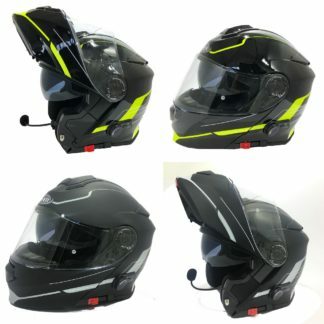 Flip Up Motorcycle Helmets - Free UK Delivery! 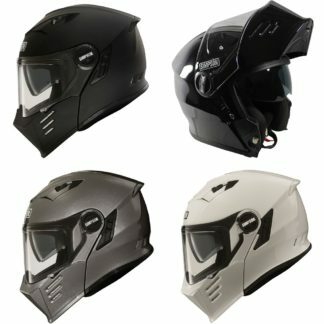 Flip Up Motorcycle Helmets offer superb convenience without substituting style or safety. 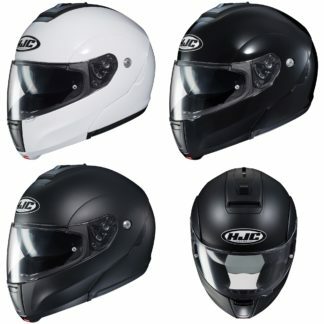 With a variety to to fit all tastes, and now including some models with built in Bluetooth technology! 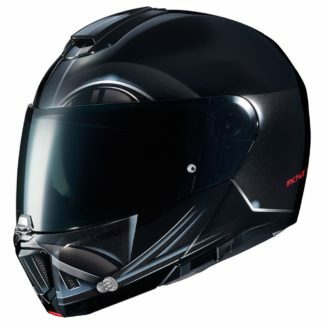 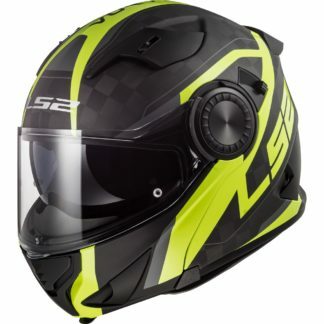 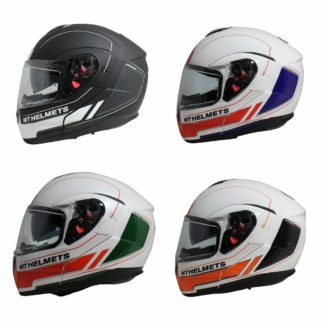 If you are struggling with your choice or would like professional advice either check out our helmet guide to get you started, or contact us and we’ll put you back on track.